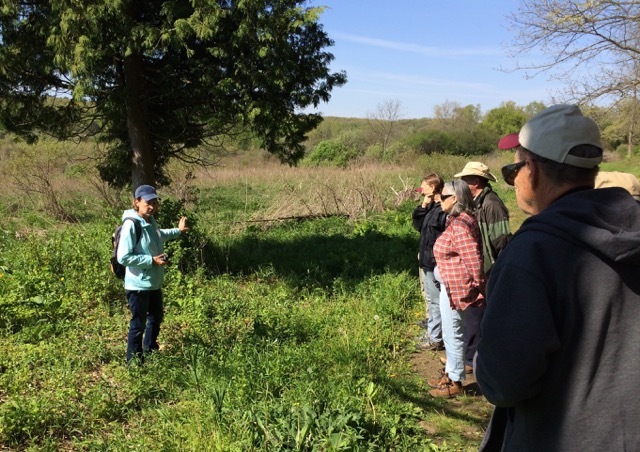 Kettle Moraine Land Trust announced it has renewed its Land Trust Alliance accreditation – proving once again that, it is committed to professional excellence and to maintaining the public’s trust in its conservation work. The Accreditation Commission also commended KMLT on its Nature Nourishes programs in 2017, Wild Edibles and Meet the Monarchs. Kettle Moraine Land Trust had to provide extensive documentation and undergo a comprehensive review as part of its accreditation renewal. 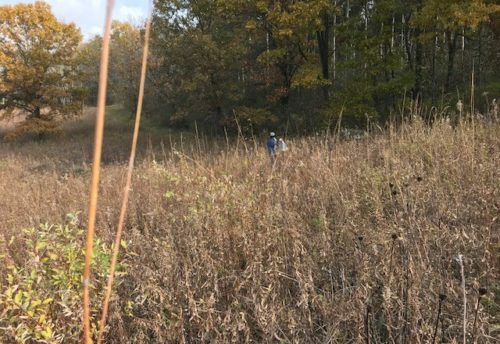 The Land Trust Accreditation Commission awarded the renewed accreditation, signifying its confidence that Kettle Moraine Land Trust’s lands will be protected forever. 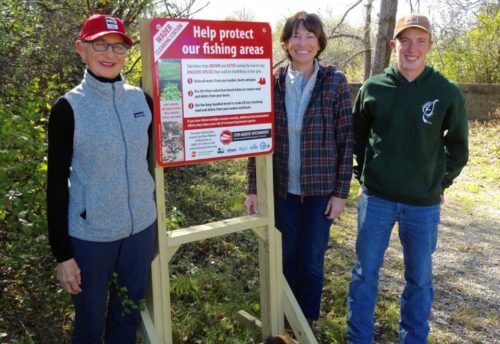 Led by Maggie Zoellner, Executive Director, the Board of Directors provided documentation to show Kettle Moraine Land Trust had lived up to the standards of the initial accreditation in 2012, which include high legal and ethical components. Accredited Kettle Moraine Land Trusts must renew every five years, confirming their compliance with national quality standards and providing continued assurance to donors and landowners of their commitment to forever steward their land and easements. 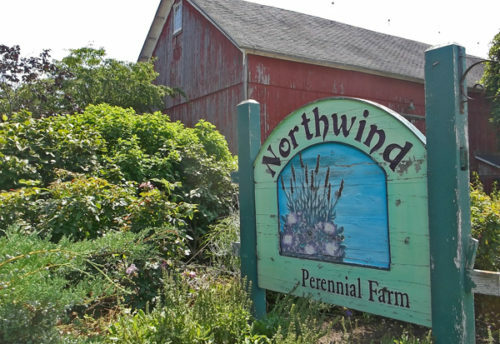 Almost 20 million acres of farms, forests and natural areas vital to healthy communities are now permanently conserved by an accredited Land Trust.